The bottle itself is lush, we’re actually going to put a candle in it when we’re done with the gin as it’s too nice to pop in the recycling! 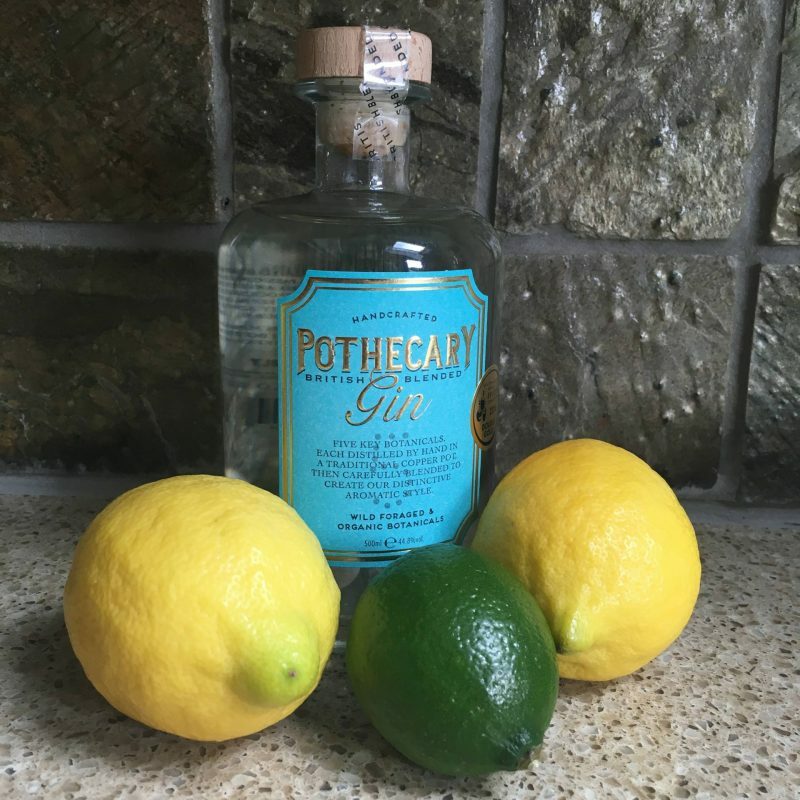 Breaking tradition with a distinct, new, premium British Blended Gin, Pothecary Gin was created by two friends who share a passion for organic, handcrafted, artisan produce. Lukasz Dwornik and Martin Jennings combine their unique process of distilling each botanical separately yields optimum quality and incomparable flavours, welcoming an exciting new gin that’s both well-balanced and refreshingly individual. A true labour of love, the small batch artisan gin is British Blended; each botanical element is distilled separately, then blended together to create a uniquely aromatic, silky-smooth gin, with each bottle individually filled, corked and sealed by hand. The duo have worked together for a number of years, Lukasz as a senior Hospitality Manager, and Martin as a Wine Development Specialist. Both highly qualified and experienced their respective areas of expertise, between them they have amassed over 35 years of experience in Hospitality and Beverages, both in the on and off-trades. They came to the conclusion, whilst drinking a fairly mediocre G&T after work one day, that they could probably do better! That was just 15 months ago and they are proud ‘Double medal winners at the globally renowned ‘San Francisco World Spirits Competition’. Winners are chosen through a rigorous judging process; a highly controlled operation held over four days of precise blind tastings. Double Gold ,the highest commendation, is awarded if the product is “outstanding – earning top marks from all judges ” securing its place as one of the best in the world. It’s amazing how much can be achieved in such a short amount of time, and as mentioned, this is no ordinary gin, they blend an array of flavours to make it extra special. Wild-Foraged Juniper from Bulgaria, Organic Lavender from Provence, Organic Black Mulberries from Anatolia, Organic Lemons from Sicily and Wild-Foraged Tilia Flowers from Poland make up the five components and they compliment each other shockingly well! 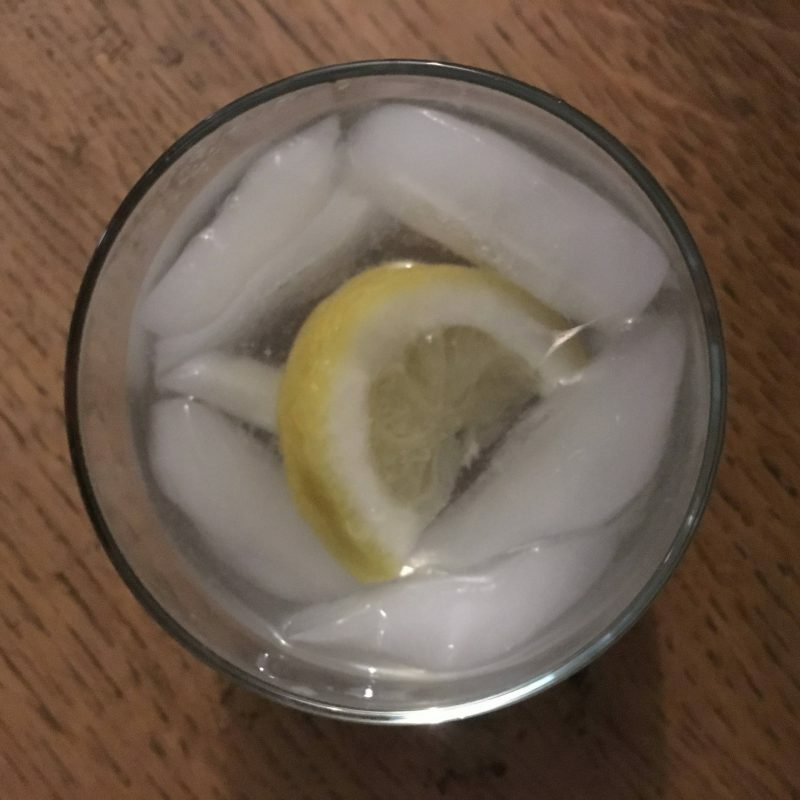 When is comes to serving we went with the basics, we just wanted to try the flavours of the gin! I opted for gin and cucumber tonic and this was perfect for me. 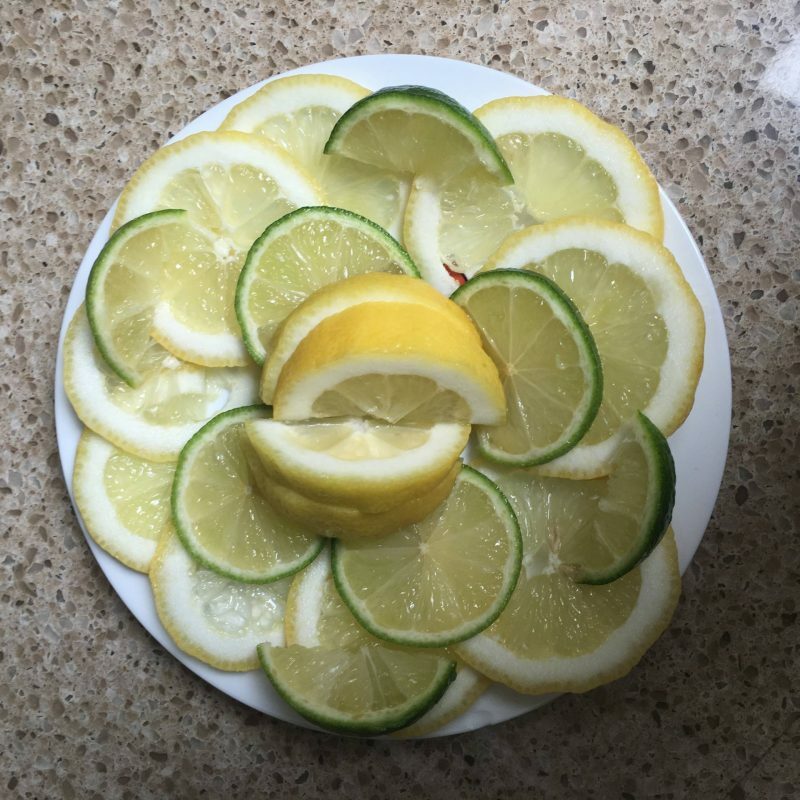 I don’t eat anything citrus you see! The chap went with tonic with a wedge of lemon and emptied the glass! We had guests over in the shape of Penny and her other half Ben who went with tonic and a wedge of lime! There were empty glasses all round so I think that’s a good enough seal of approval right?! Raise a Glass to Essex! "Brighton’s The Place To Be This Summer"
"Things to do in London"